Ships Monday, April 22 if ordered in the next 2 days, 21 hours and 0 minutes! 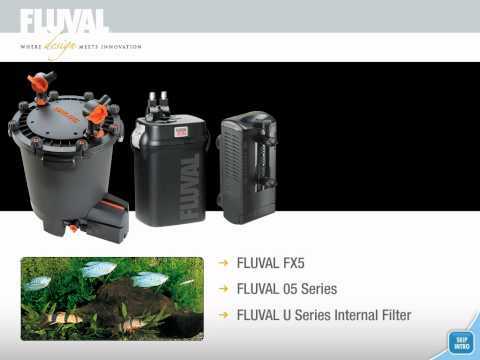 Fluval 206 Canister Filter delivers many practical benefits – including better filtration, less maintenance frequency, faster setup, and quieter operation – all designed to make fish keeping more enjoyable. 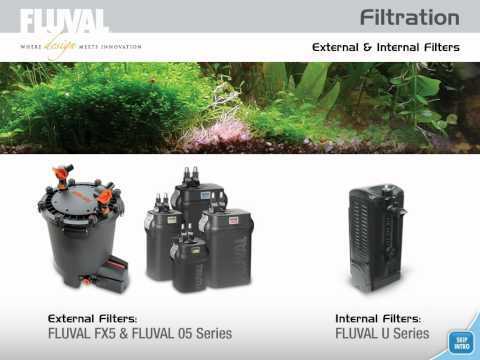 Building on the success of Fluval 05 Series filters, this filter provides enhanced functionality and filtration performance that creates the cleanest, healthiest aquariums ever. 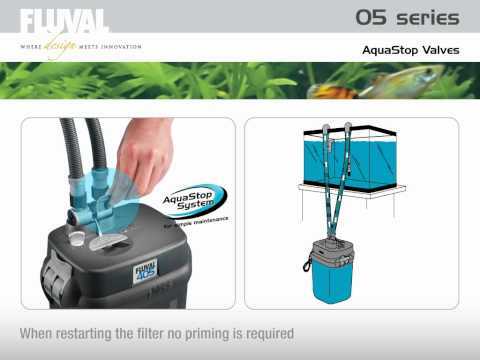 The filter helps make aquarium-keeping as easy and worry-free as possible by providing a remarkable range of additional features, including patented Aqua-Stop Valves for easy hose disconnections, single-motion lift-lock clamps for simple cleaning and maintenance, and multiple removable filtration baskets that are already packed with the necessary media for mechanical, chemical, and biological filtration. In addition, the filter has a unique square-shaped canister design that holds 35-50% more water than round canister filters of similar size, allowing better water flow through a complex cleansing path that maximizes contact with the filtration media. Suitable for fresh or salt water aquariums up to 200 L (45 US Gal).